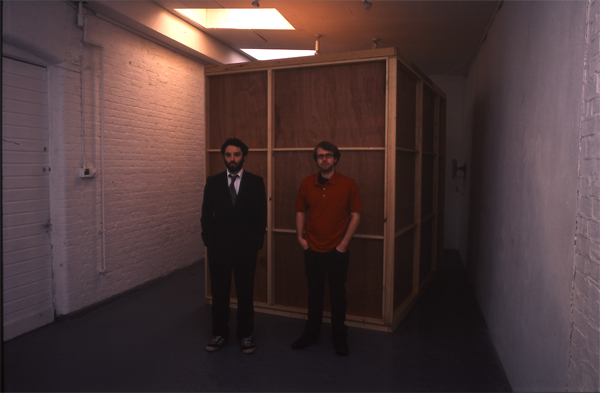 Tom Fleming & Edwin Pennicott are a collaborative partnership whose work is concerned with the nature of perception, illusion, and the relation between the false and the real, the virtual and the physical. Their work deals with the perceptual capabilities of the camera and how the camera image is interpreted as a representation of a physical environment. The artists play on our assumptions about what we see and question the decisions that determine what we choose to look at.